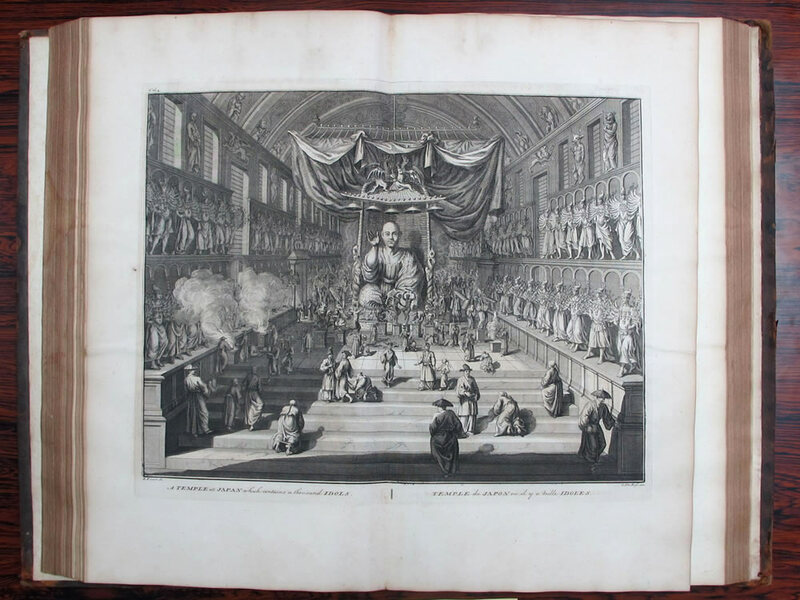 PICART(Bernard)(illus.) THE CEREMONIES AND RELIGIOUS CUSTOMS OF THE VARIOUS NATIONS OF THE KNOWN WORLDS. 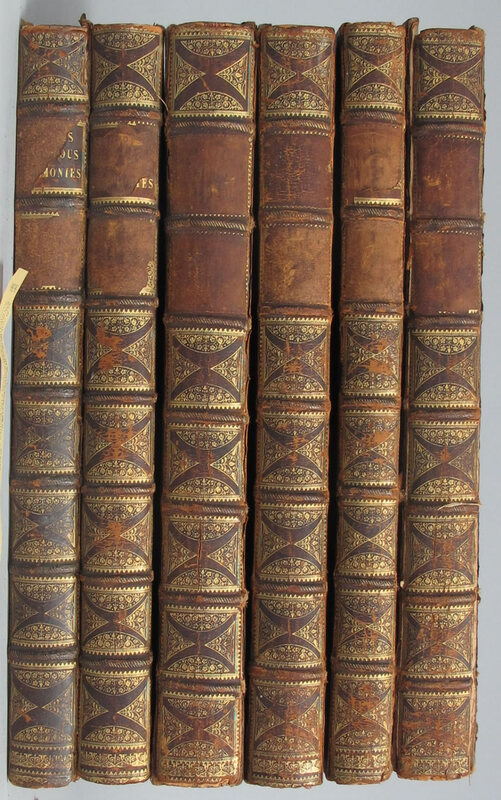 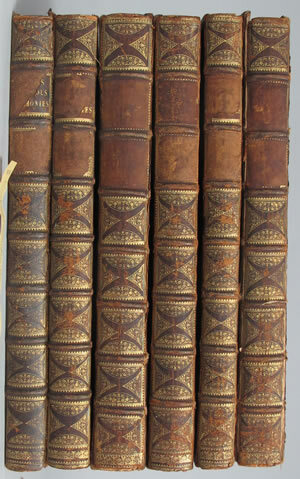 London, du Bosc, 1733 - 39, 47cm, 219 engravings including 31 double-pages, full calf rubbed, spine of vol.1 cracked.